I love this new trend for rose gold, it’s so beautiful! To see my favorite color as a little girl was pink, and to see it making a HUGE comeback in an even more glorified form is wonderful to see. What’s more it to see in an even more glorified form is wonderful to see. Oooo! 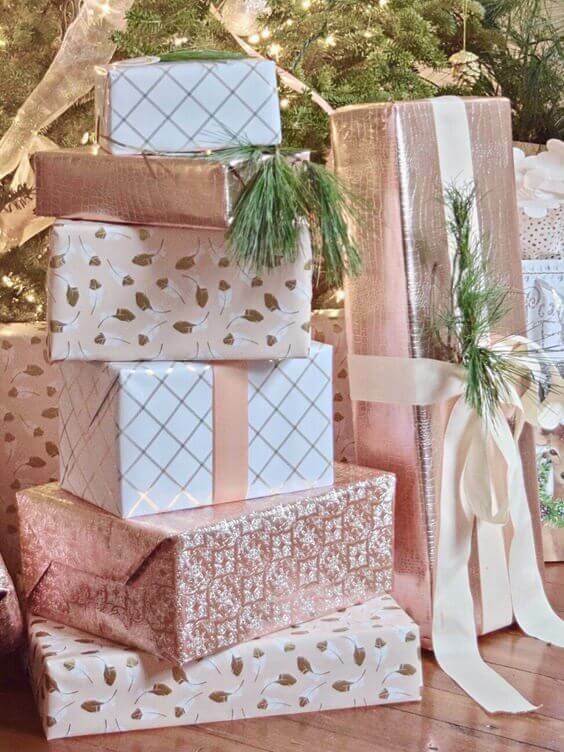 Here’s a few ideas for my fellow rose gold enthusiasts looking to wrap their holiday gifts in a glamorous touch. 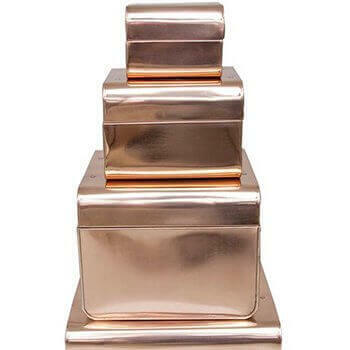 A beautiful yet unexpected way to wrap you gift would be to use a metallic rose gold box. 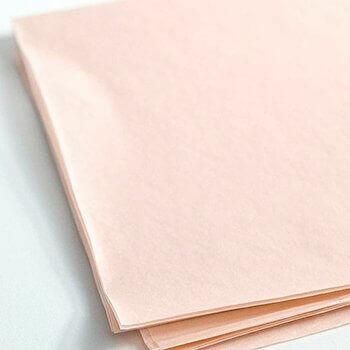 To keep your fragile items protected and presentable use rose gold tissue paper. 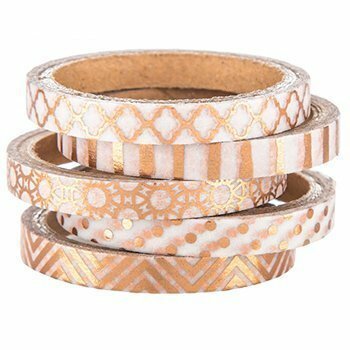 Elevate your paper to the next level and use rose gold Washi tape. So, pretty! Last but not least, check out these beauties! 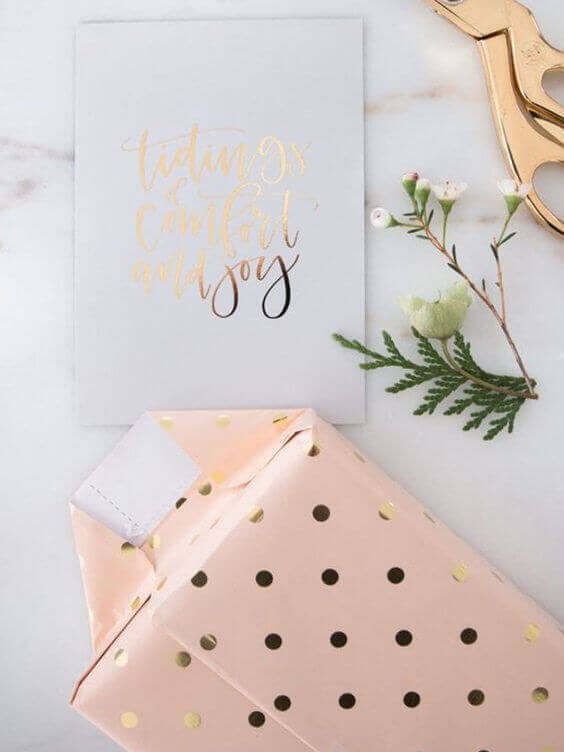 Come and see a growing gallery of inspirational rose gold gift wrap. Follow me on Pinterest. 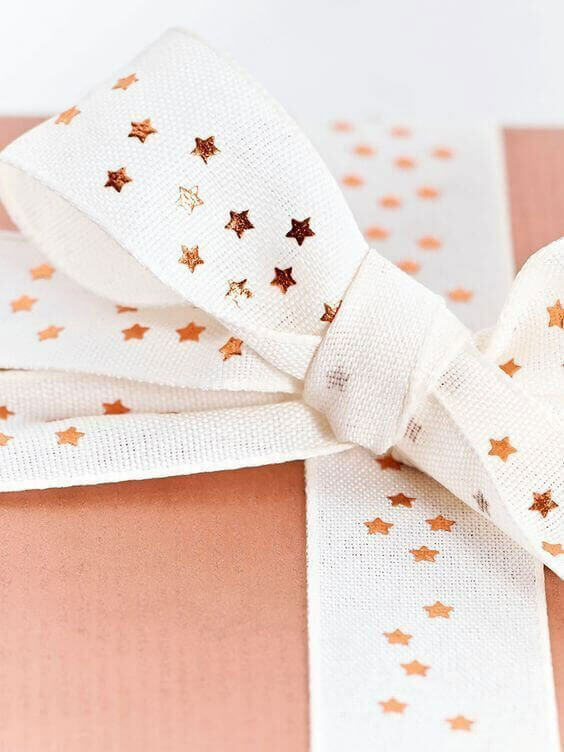 If you have a hard time finding rose gold gift wrap try this trick: Using light kraft paper paint a pattern of choice over it using metallic pink acrylic paint or rose gold acrylics. Finish off with a light pink metallic bow. Viola! 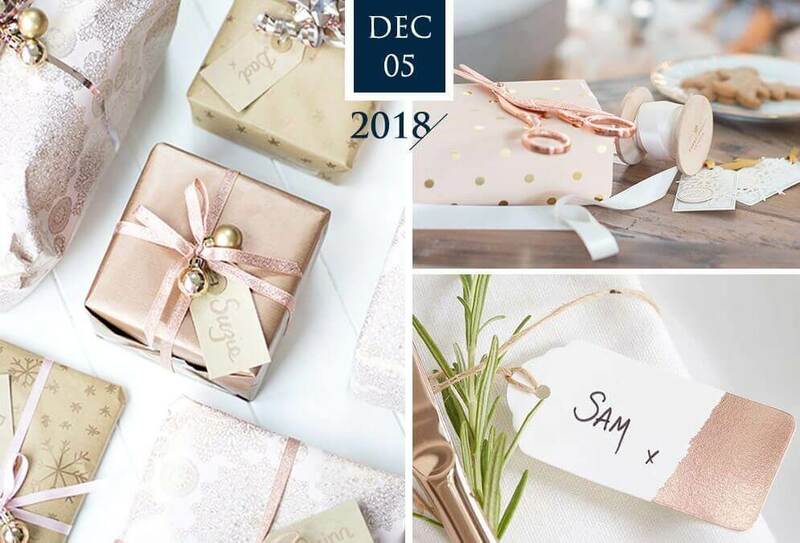 Blog Pics by via my Rose Gold Gift Wrap Pinterest Board | Each photo belongs to their perspective owners. I do not own any of the lovely photos here, unless otherwise stated.